“Dating” can mean so many different things. There are many different reasons people start dating, either they are looking for a serious relationship, simple companionship, friends with benefit, or they don’t have a clear goal in mind. There are four different types of dating that you can categorize your relationships. These will help you understand what you are looking for, even if you aren’t even sure yourself. This type of dating is the no-strings-attached type. The whole purpose of spending time together is for mutual enjoyment. This is completely fine, we all need someone whose company we enjoy. There are no expectations except to have fun. You don’t have a label and there is no commitment of exclusivity. When you are dating to see if the relationship could turn into something more. Your conversations are deeper than when you are dating for enjoyment. Topics of conversation include your life goals, your ideas of a good marriage and stuff like that. In this case you may think that you are already in a relationship, but dating with purpose also include blind dates, speed dating, and online dating. This type of dating is when you have the intent on deciding if you will marry the person you are seeing, or if you will break things off. This type of dating may or may not be a public affair which involves the family or community. If you are dating for marriage, you’ve probably introduced your partner to the important people in your life. 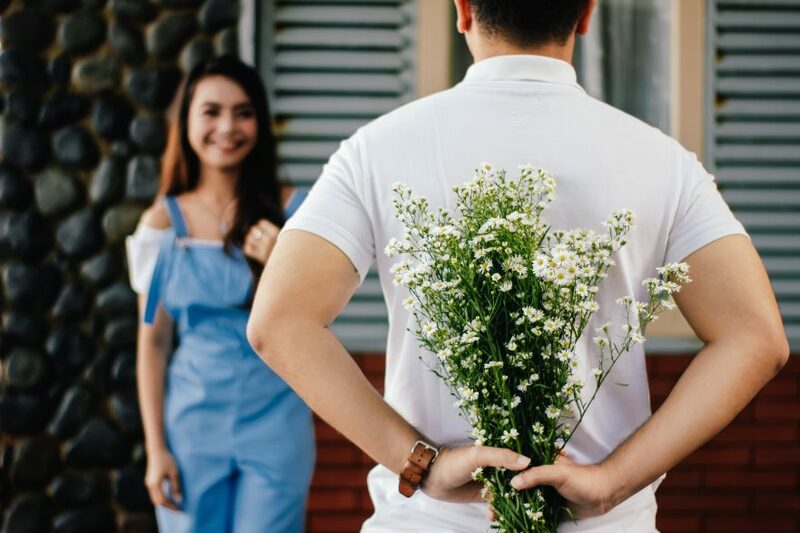 There are a variety of ways that couples see if they are ready for marriage; some will go on vacations together, some will try living together, and some will even seek counselling prior to getting engaged. Sadly, not all marriages work out. When you begin to date someone after a failed marriage, you will find it a lot different than before you were married. When you start dating after you’ve been married, you are going to want to make sure you are on the same page as the person you date. Perhaps they want to get married and you aren’t ready for that yet. By letting the other person know what you want to come out of this relations, you will give them the option to stick it out or move on if your intentions don’t align with theirs.